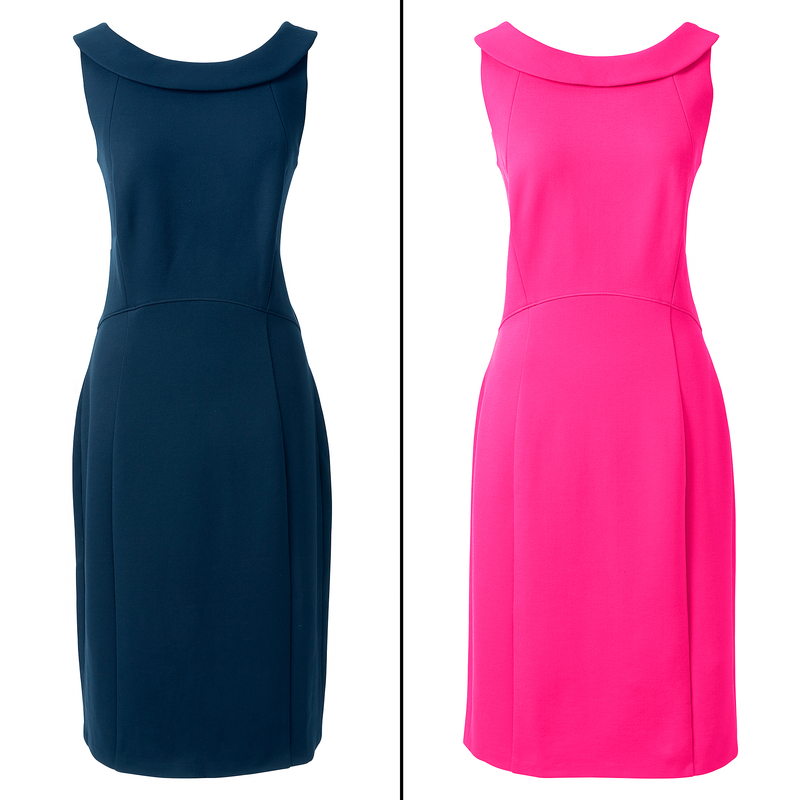 The verdict is in: Lawyer moms love the Ponte sheath dress. More than 500 women from a private group on Facebook for attorneys with kids have ordered the Lands’ End sheath — and the number keeps climbing. According to Goldberg, one mom recently ordered 10 of them. “It’s so popular that some people are complaining that they can’t find the right size,” Goldberg tells Us. Meanwhile, it’s not just lawyers who are stockpiling the flattering rayon-blend design. “I heard through the grapevine that the same thing happened in a physician mom group!” Goldberg tells Us. 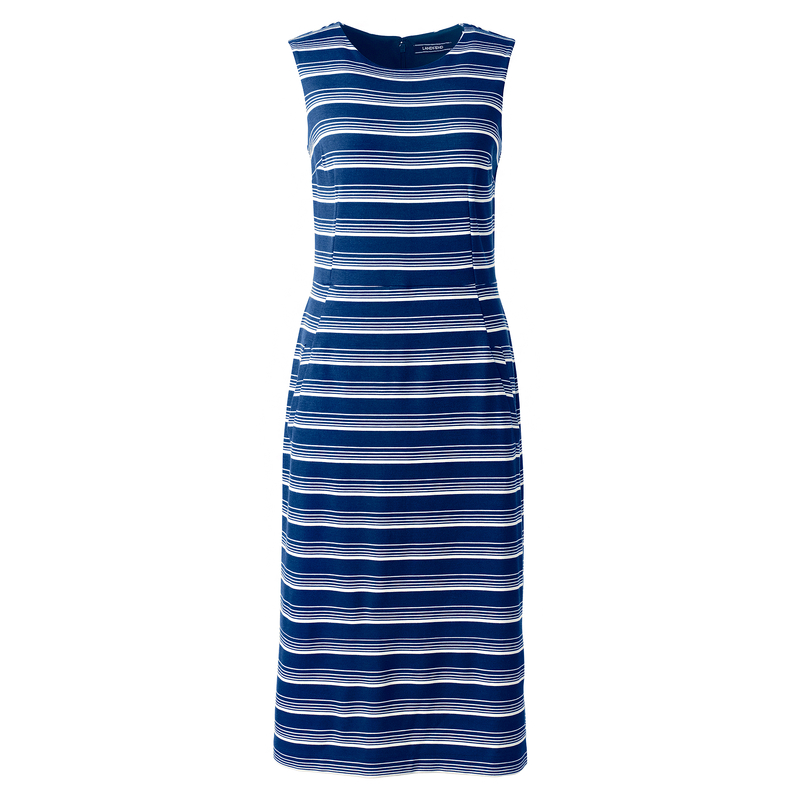 Lisa Weinberger, an L.A.-based attorney and mother of two, has the machine washable sheath in black and navy. “The dress seems to have this miracle quality of looking good on everyone!” she tells Us. And Tammy Malvin, an attorney from Miami, echoed the sentiment. “It’s the first thing I put on after having my baby eight months ago that made me feel confident,” she says. The frock also packs easily. “I traveled to South Florida to speak at the Florida Bar Convention Annual Conference and the dress did not wrinkle,” says Orlando, Florida-based lawyer Jodi Murphy. “And it could be worn on different days with different jackets.